Looking to rent a home on Bonaire for your ideal holiday? Bonaire is a dream. An island where the sun is always shining, where the sea is always a clear blue, and the atmosphere is always relaxed. This is why EuroParcs started a great new project on this tropical island: Resort Bonaire. 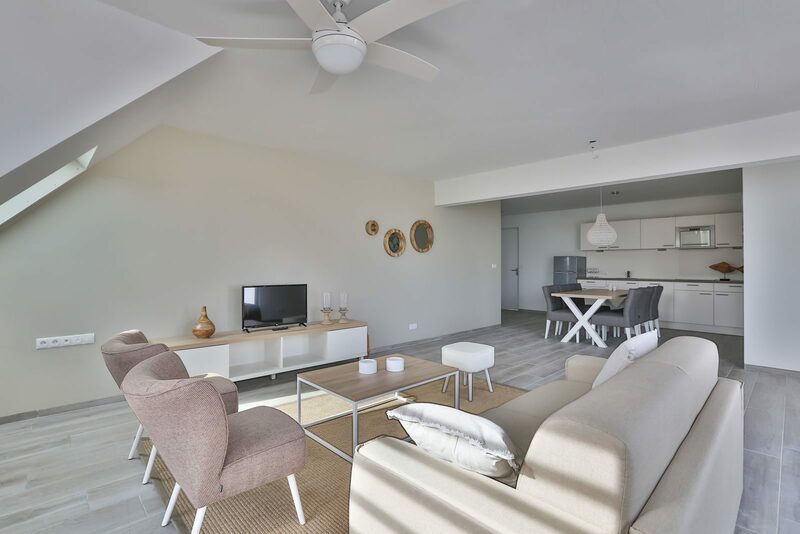 Here, you can spend your holiday in a luxurious apartment on Bonaire, located in an idyllic resort that caters to all your needs. Our homes on Bonaire are located close to the capital, Kralendijk, on the western part of the island. A true holiday paradise that provides you with all comforts where you can enjoy our modern holiday homes. Home on Bonaire that meets all your expectations? Our apartments are luxurious and modernly equipped and exactly what you are looking for. Resort Bonaire has three types of houses on Bonaire that offer you a great stay: the two person apartment, the Hardin, the four person apartment, the Bunita, and the spacious six person apartment, the Abudante. These are available for both short stays or longer vacations. Are you already renting a home on Bonaire? 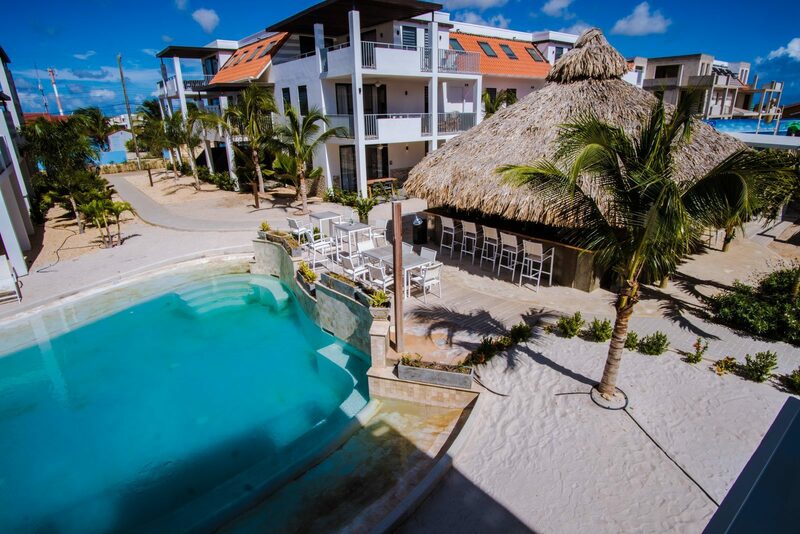 Resort Bonaire offers you all the comfort you need to enjoy your well-deserved holiday. At Resort Bonaire, there is more than enough to do in the area!